If you need legal help with adoption of a child in St Johns County or anywhere in St Augustine Florida, you can benefit from the experience and compassion of an attorney who practices family law — and with excellence. 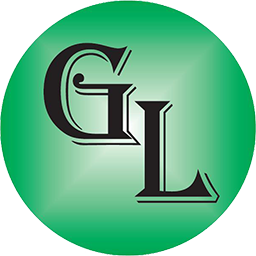 Contact The Law Office of Claude J. Greenfield P.L., in St Augustine to arrange your initial consultation. Call locally or toll free, or send an email. All contacts with our firm are kept strictly confidential. The Law Office of Claude J. Greenfield, P.L.